SNM - IAS Coaching in Chandigarh is located at SCO 377, Vidya Path, Sec 37 D, Chandigarh, 160036. 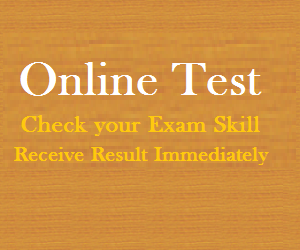 User can find the complete detail on profile of SNM - IAS Coaching in Chandigarh, along with option to book class online. 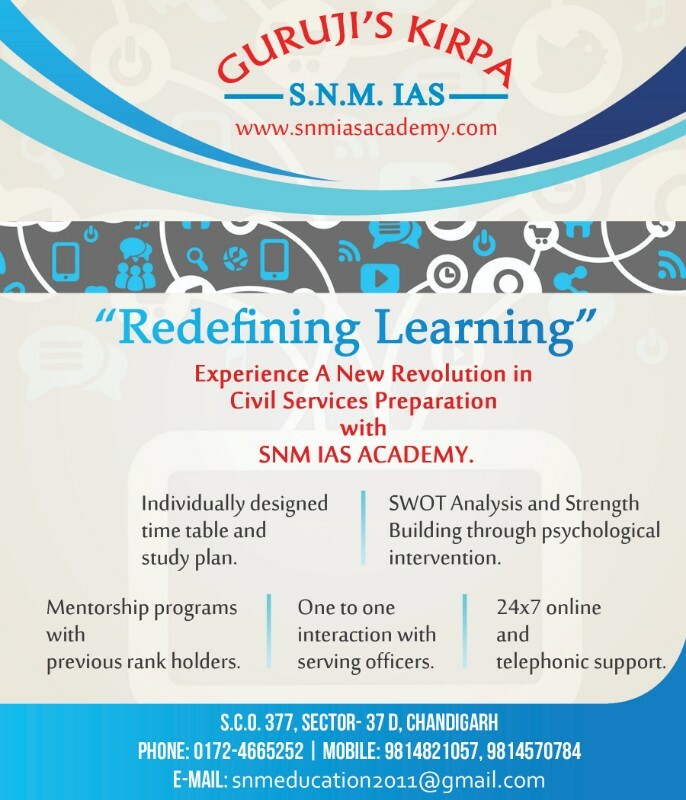 SNM - IAS Coaching in Chandigarh is engaged in the imparting education to students of all age group. Students and parent will also get the option to check subject wise fee they charge and compare the same with the other tuition / coachings nearby location. GURUJI’s KIRPA S.N.M. 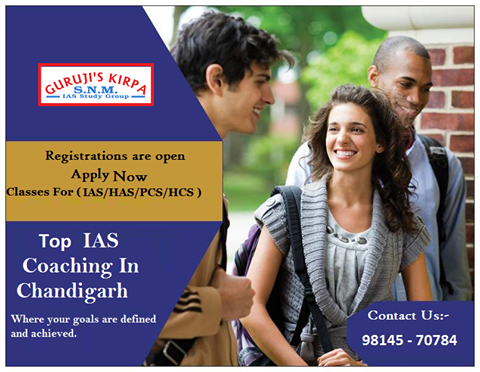 IAS Institute provide the Civil Service exam, IAS, PCS coaching in Chandigarh. 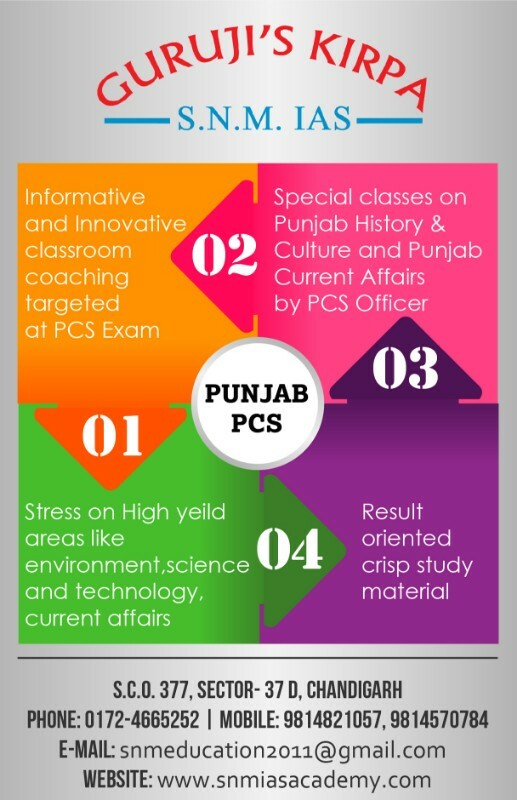 Special classes are held for Punjab State Current Affairs and Its separate Punjabi classes are held. 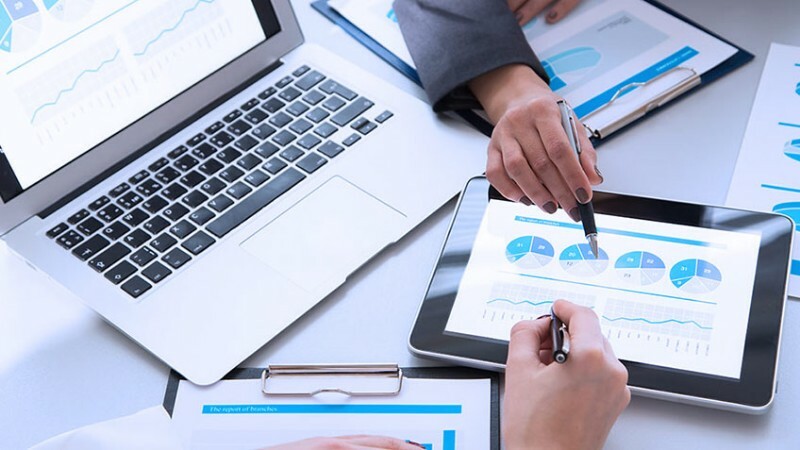 The strength of the institute coaching is that the state perspective is very well taken into consideration.Daily classroom, lectures with 360 degree analysis of current affairs. 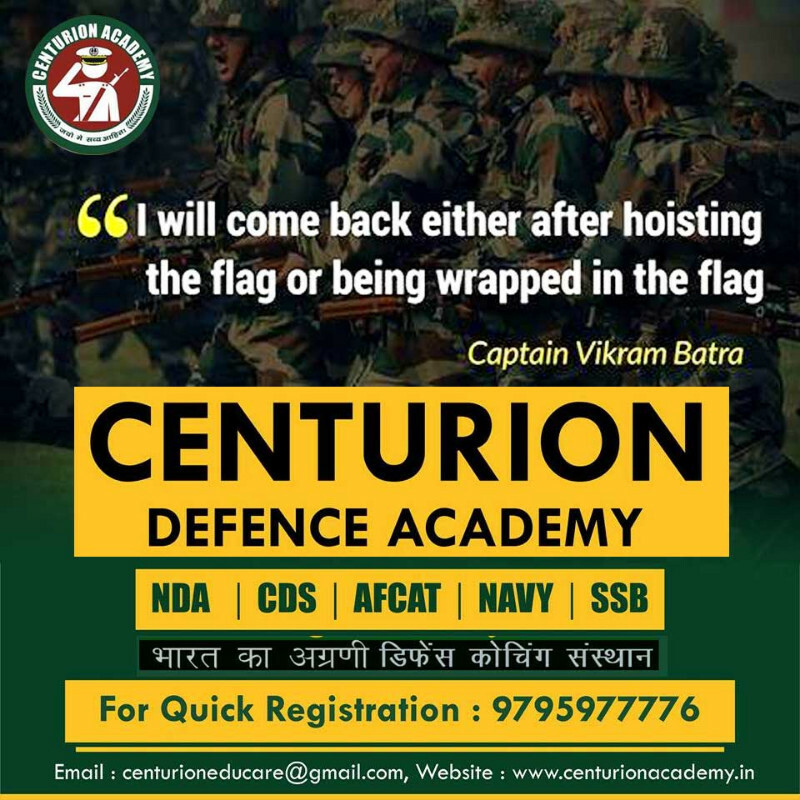 SNM’s academy start new batches and for get study material with coaching. Visit our website for more details. 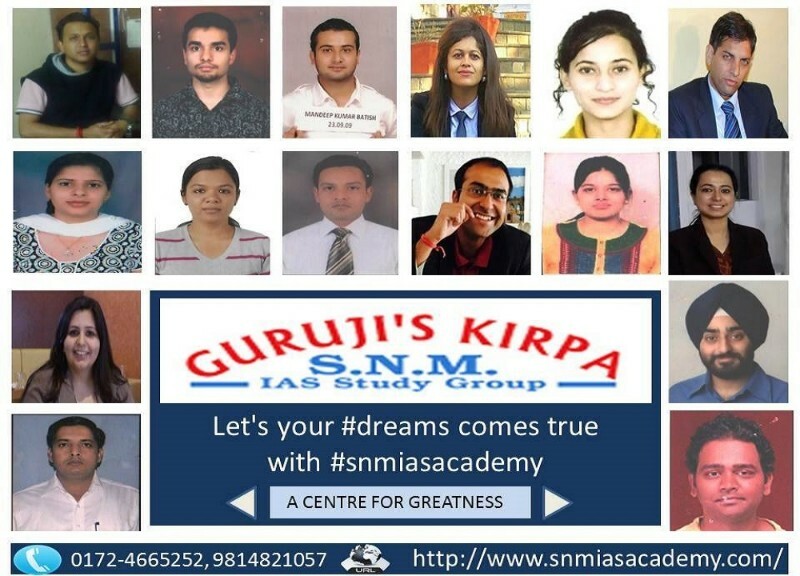 Why Choose SNM IAS ACADEMY CHANDIGARH ? 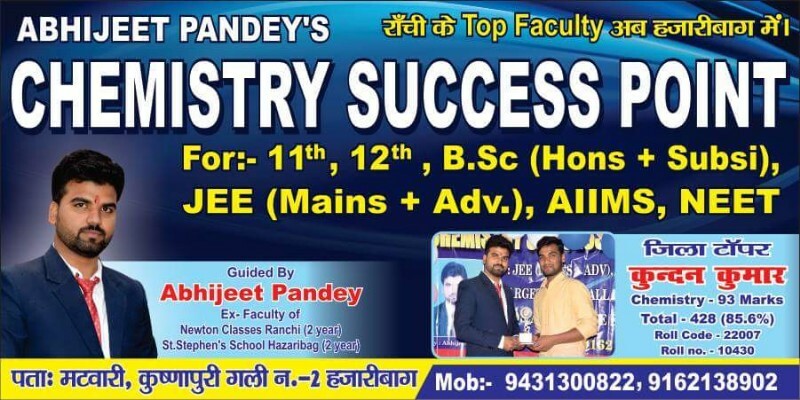 * Study material books provided by our institutes.